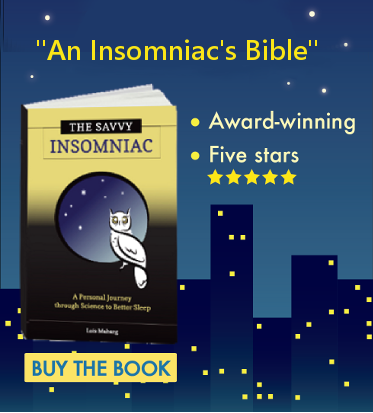 Looking for a gift for a problem sleeper (or are you browsing for sleep-friendly products yourself)? Last year’s holiday gift blog was so popular that I decided to post a similar blog this year. Most of these items are fairly inexpensive and all can be purchased online. 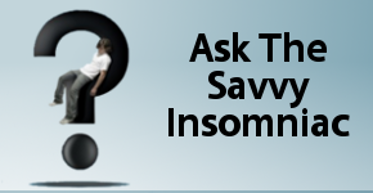 They may be helpful for people with insomnia and other sleep problems. If nothing else they’ll make for comfier nights. Hot Flashes and Sleep: Can Paroxetine Help? Waking up to hot flashes now that you’re going through “the change?” You’re not alone. Up to 80 percent of women experience them during menopause. Annoying in the daytime, hot flashes can play havoc with your sleep, making you prone to frequent wake-ups in sweat-soaked sheets. Up to 61 percent of postmenopausal women report hot flash-related wake-ups and other symptoms of insomnia. Low-dose paroxetine, a drug prescribed at higher doses for depression, holds promise for women looking to cut down on hot flashes and night sweats and improve their sleep. A few studies do suggest that tart cherry juice may be helpful to people with insomnia. Perimenopause and menopause cause an uptick in sleep problems, insomnia, chief among them. But now there’s a new plant-based supplement that shows promise for women looking for relief from insomnia and other menopause-related symptoms. A therapist friend of mine uses neurotherapy to help his patients with mood disorders and sleep. Of all the botanicals used for sleep, valerian is the one we hear about the most. I tried it myself several years ago on a trip to Japan. The inky black tincture stank up our bedroom like a pile of ripe wet socks, tasted bitter, and, taken at bedtime, didn’t do a dime’s worth of good for my sleep. So I tossed it on my heap of failed alternative treatments for insomnia and moved on to the next thing. Now I’m toying with the idea of trying valerian again.